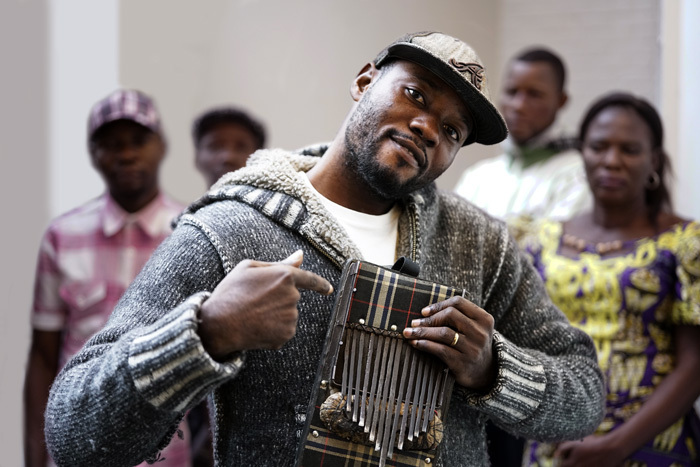 Probably the world's heaviest thumb piano outfit, Konono No°1 are representing an ancient tradition initially coming from the border region between Congo and Angola catapulted into the mayhem of the capital Kinshasa: The group's sound is immediately recognizable through the shrieks of the massively distorted "likembés" and leaves you little other options than to dance. Konono are probably one of the best live bands hailing from the African continent these days. 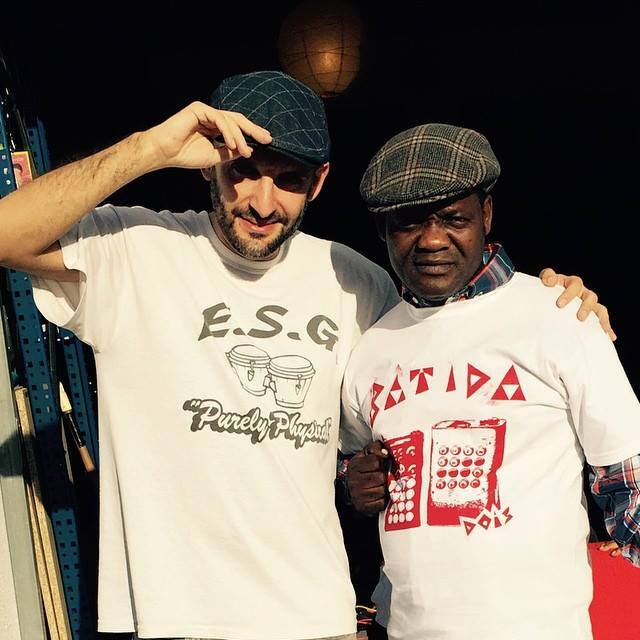 Their latest release is a collaborative effort with Angolan-Portuguese Bass DJ and producer Batida which came out to much critical acclaim in 2016. In summer 2018 they will take another collaboration with an electronic act, this time with South-African Aero Manyelo, on the road!